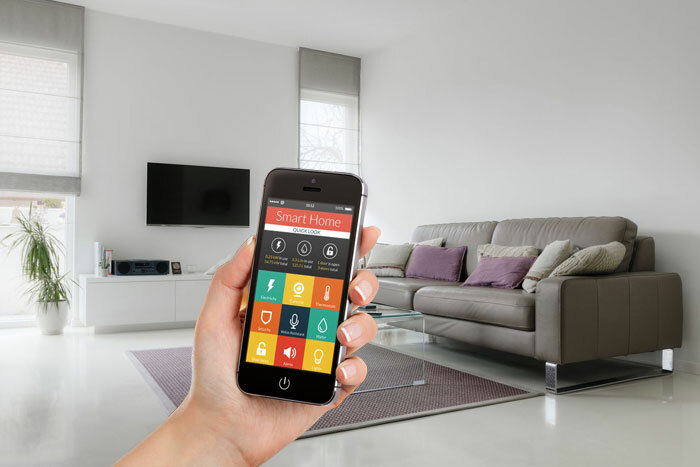 If you are looking for a home with intelligent features and intuitive control system that can take care of your smart lighting, heating, multimedia, security,& energy management then Future-Tec can help from design to installation. Our expert smart technology technicians can give expert advice on installing your smart systems. We offer free estimates and expert smart home advice. So get in touch if you have any questions!